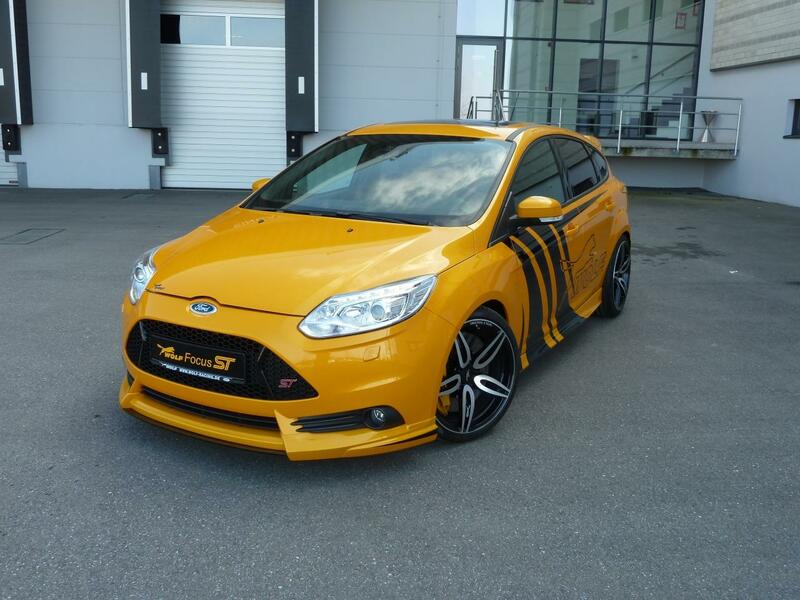 Wolf Racing is a German tuning company which revealed a comprehensive power kit for the Ford Focus ST. The standard version of the American model benefits from a 2.0-liter EcoBoost engine producing 250 horsepower and 360Nm of torque. 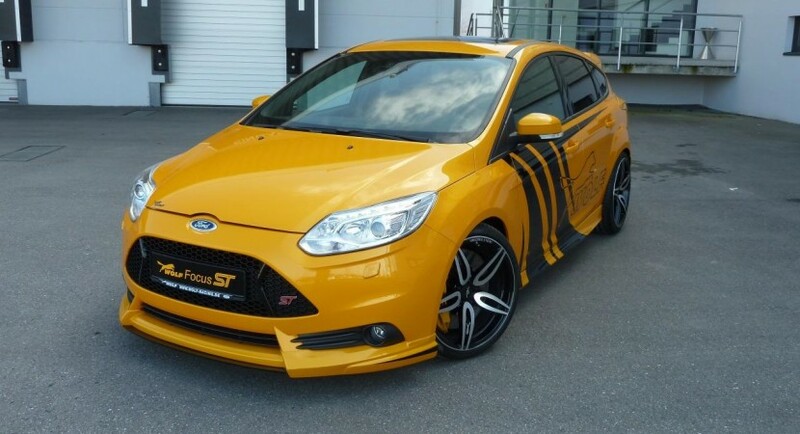 The first stage of tuning comes with new air filter and ECU unit providing additional 35 horses and 81Nm of torque. Next up is the second package which brings in the spotlight a turbocharger for a total output of 300 horsepower and 451Nm of torque. 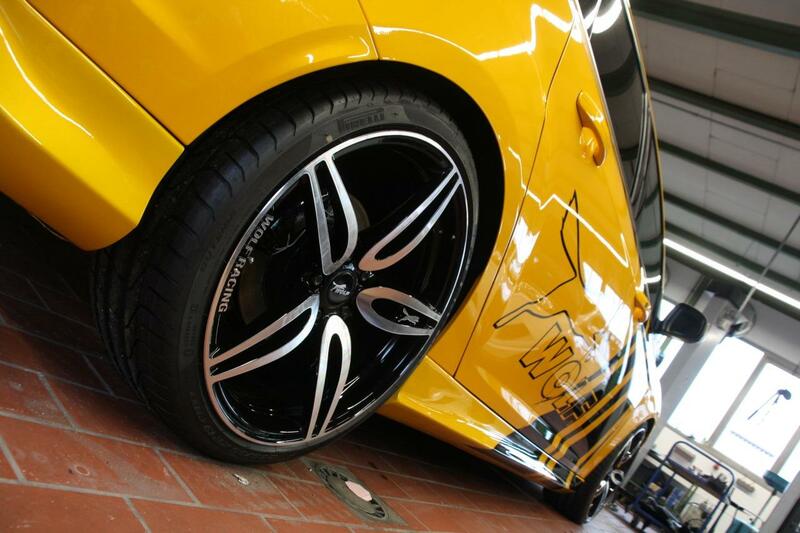 Last but not least, Wolf Racing squeezes 370 horsepower and 554Nm of torque thanks to a special exhaust system. They did not release any performance figures but be sure that the 0-100 km/h sprint is done quicker. 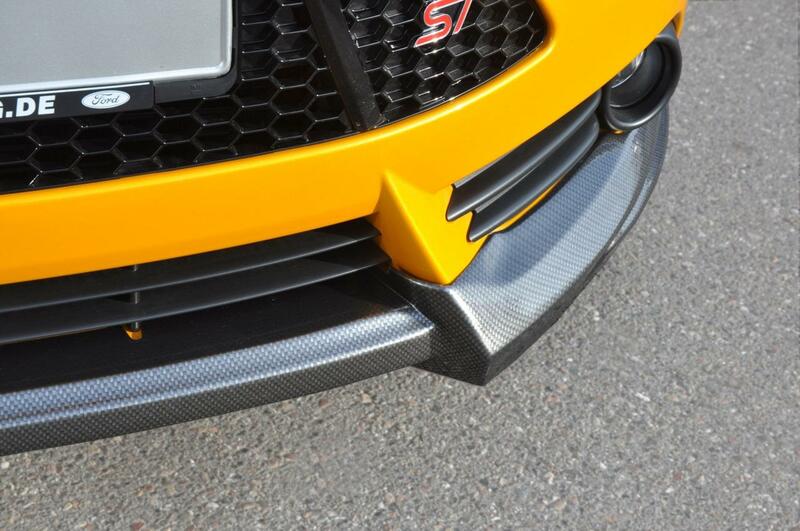 Styling tweaks include new front spoiler lip, a rear diffuser, side skirts and new alloy wheels. 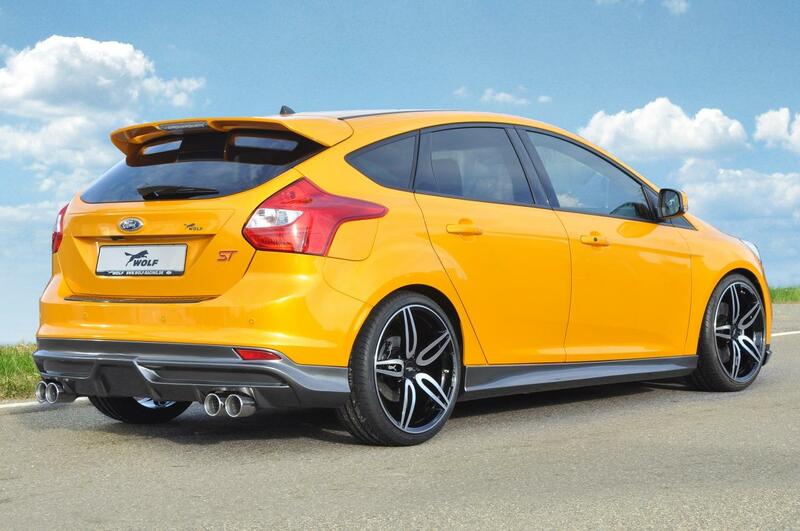 A retuned suspension system lowers the ground clearance of the Focus ST by 50mm in the front and 40mm in the rear.